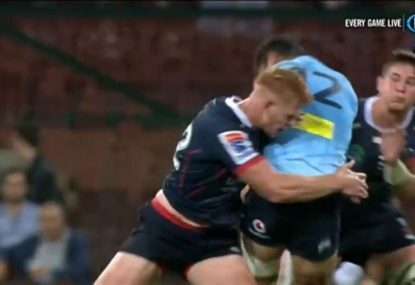 The Melbourne Rebels have lured exciting young centre Reece Hodge to the club on a two-year Super Rugby deal. 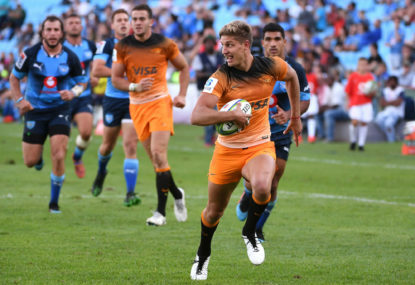 A former Australian Schoolboys and Australian under 20s representative, Hodge was in the sights of a number of Australian franchises. Hodge has starred in Sydney club Manly’s minor premiership charge this season, scoring over 150 points. 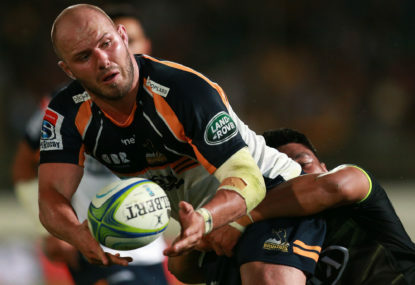 He will link up with another Marlin in Rebels flanker Jordy Reid. 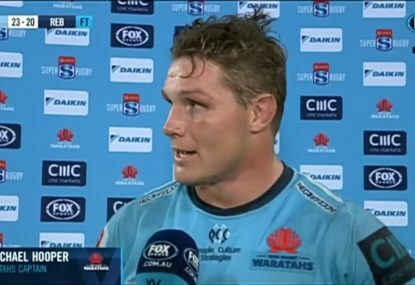 “I’m really grateful for the opportunity to move to Melbourne and hopefully I’ll be able to repay that faith and continue to enjoy my footy at the same time,” Hodge said. The 20-year-old is also an accomplished goal-kicker with a video circulating of him nailing a goal from 75 metres in a very strong tailwind at Manly training. Rebels head coach Tony McGahan said it was pleasing to add Hodge to help build their midfield depth. 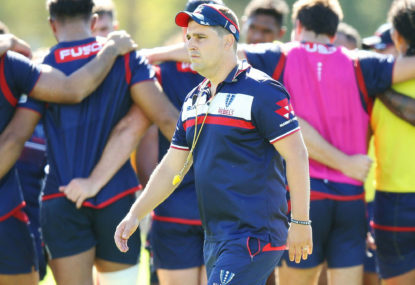 “His form in the Shute Shield has been excellent and his improvement in a full-time program will only enhance his goal of being a Super Rugby player at the Rebels,” McGahan said. 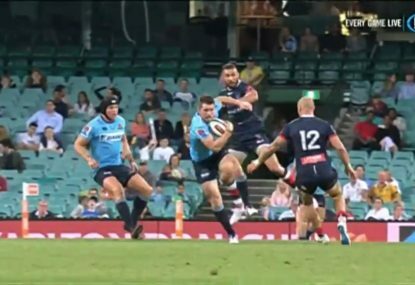 Hodge’s signing by the Rebels follows that of experienced players Jamie Hagan, James Hanson, Culum Retallick, Siliva Siliva and Adam Thomson for next season.